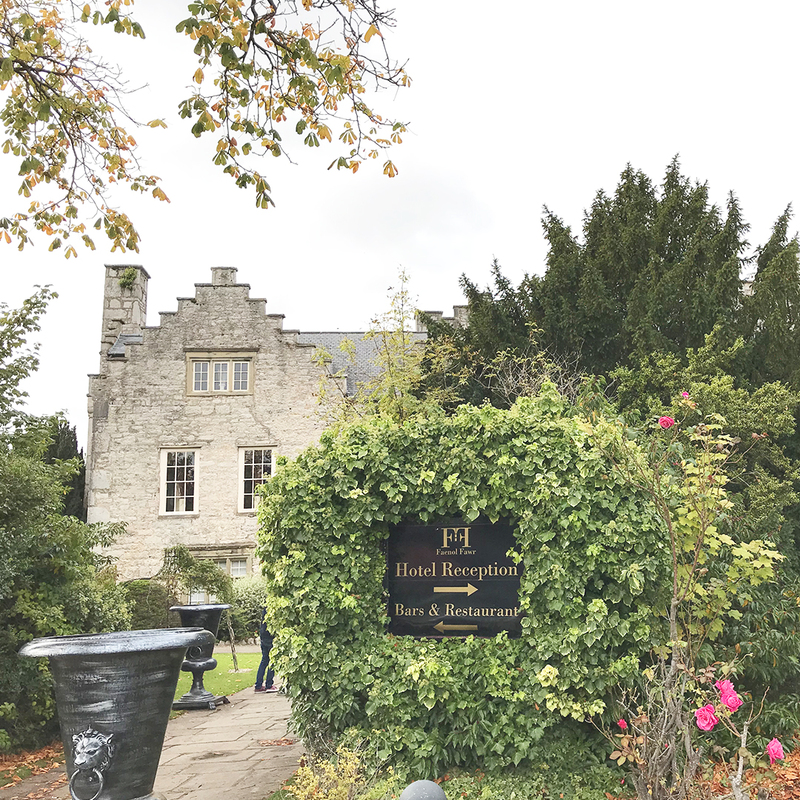 The hotel is in a magnificent setting close to St. Asaph cathedral, and boasts heritage that dates back to 1597. 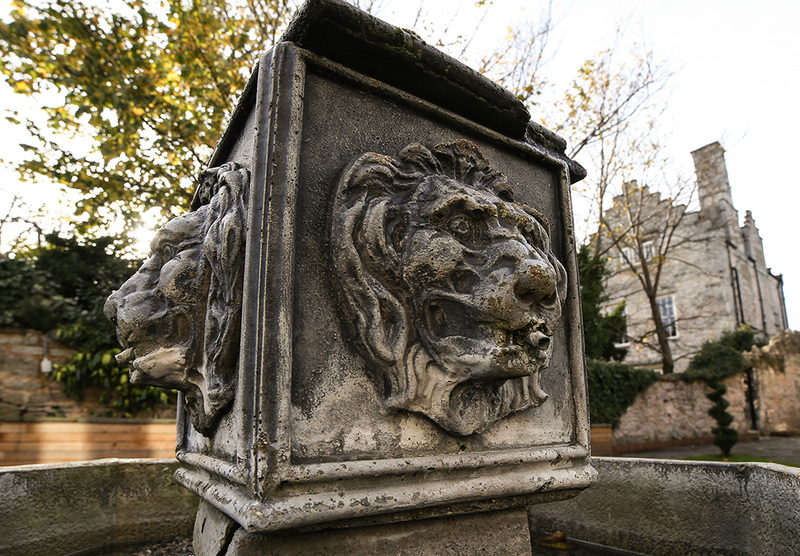 The house and grounds are full of original features and historic character. 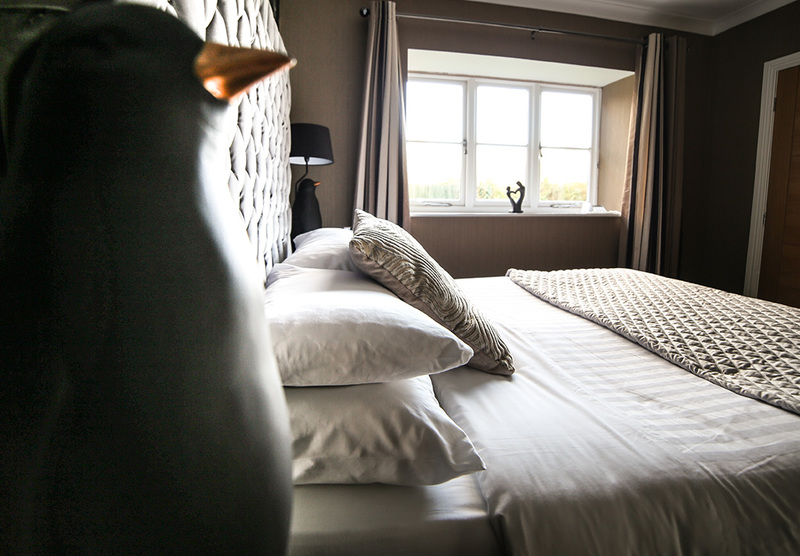 Likewise our Guest rooms are individually furnished with personality and character. 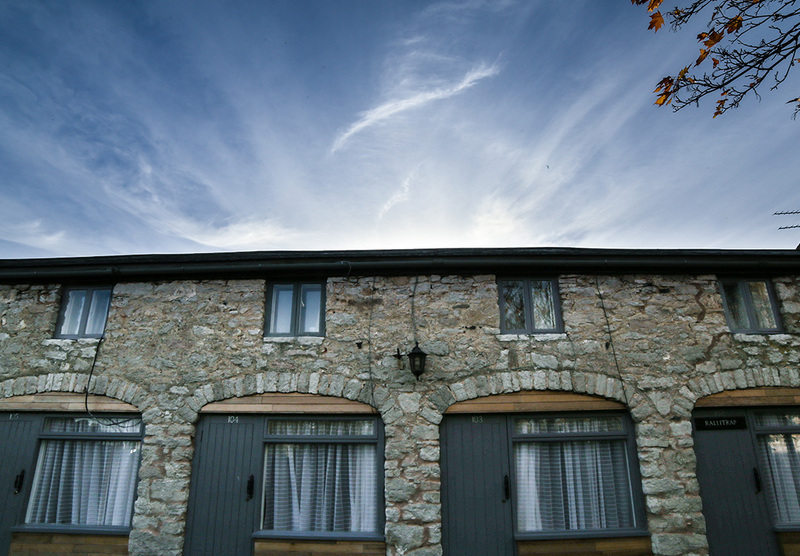 We have rooms both in the main hotel and quaint cottages in the courtyard. 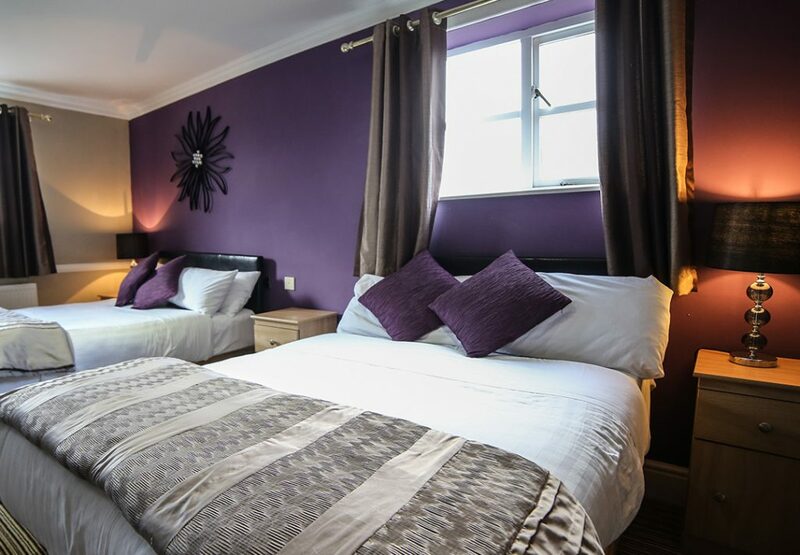 All rooms are fully quipped with complimentary beverage making facilities, hairdryers, irons and ironing boards. Our Classic Rooms are elegant and refined with modern luxuries. 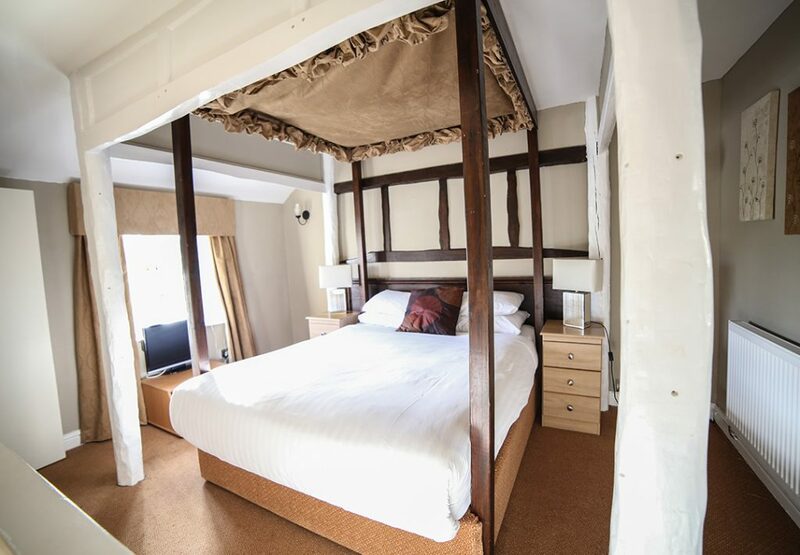 All our classic rooms have double beds with private bathrooms and are designed to have the same high standard as the rest of the interiors at the Faenol Fawr Country House Hotel. 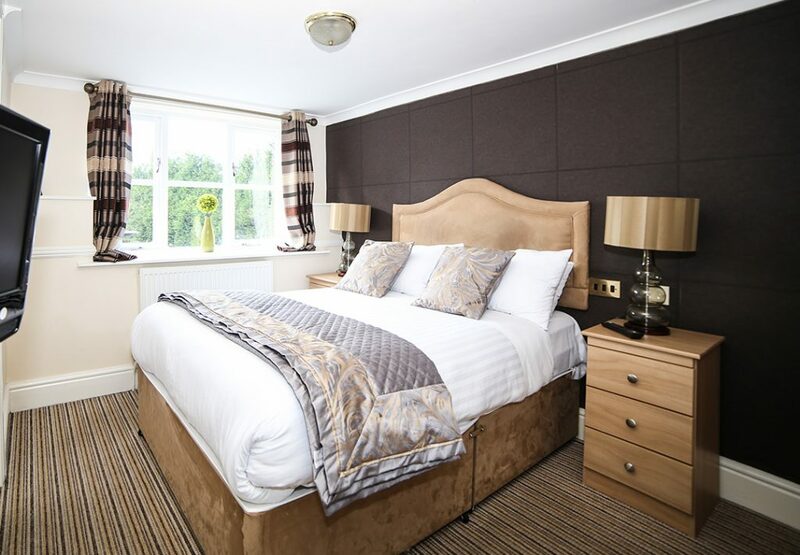 Our Executive Suites are something special offering that little something extra with additional space and additional finishes. 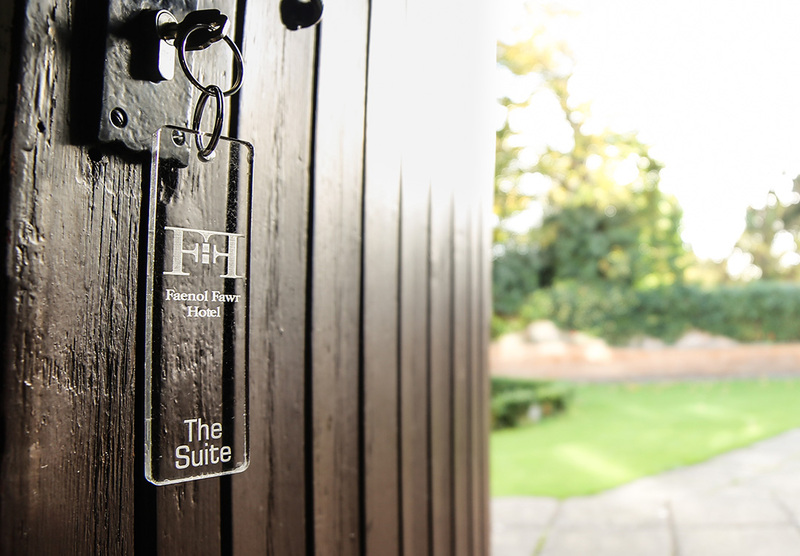 We have executive suites in the hotel and also in our cottages within the beautiful grounds. 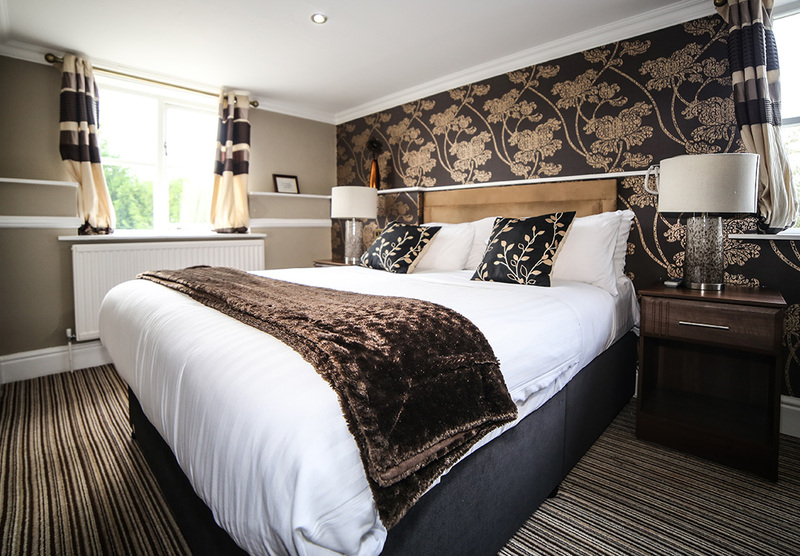 We have family rooms available within the hotel offering two double beds as well as cottages in our grounds which have three double beds. 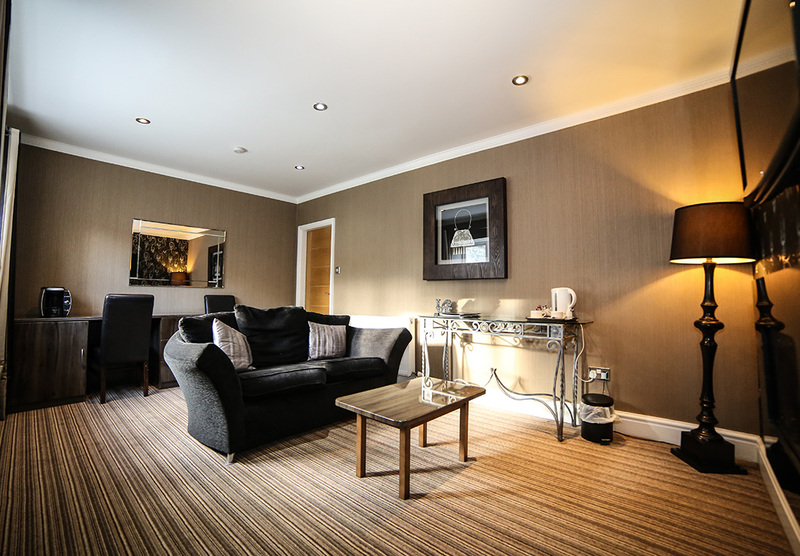 Continental Breakfast is situated in our Breakfast Room and is included in the room price. For a full cooked breakfast a £7.50 supplement per person is charged. 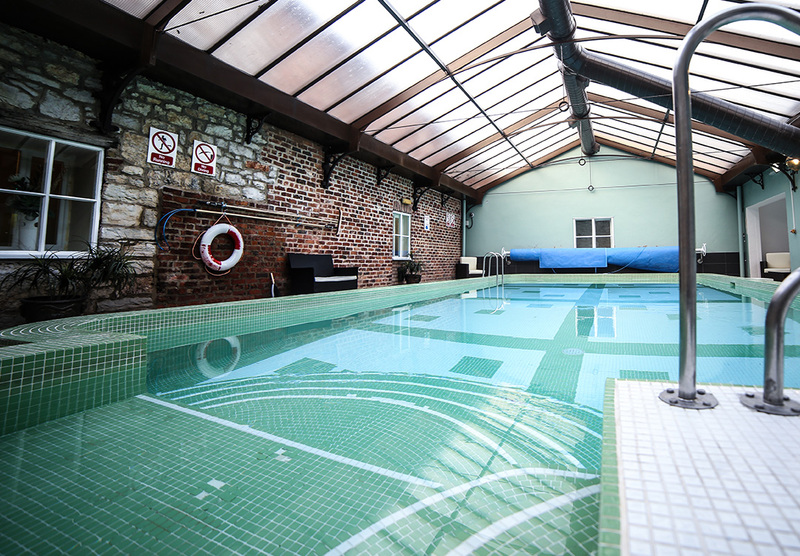 Breakfast is served from 7am-9am Monday to Friday, 8.00am-9.30am Saturday and Sunday and Bank Holidays. 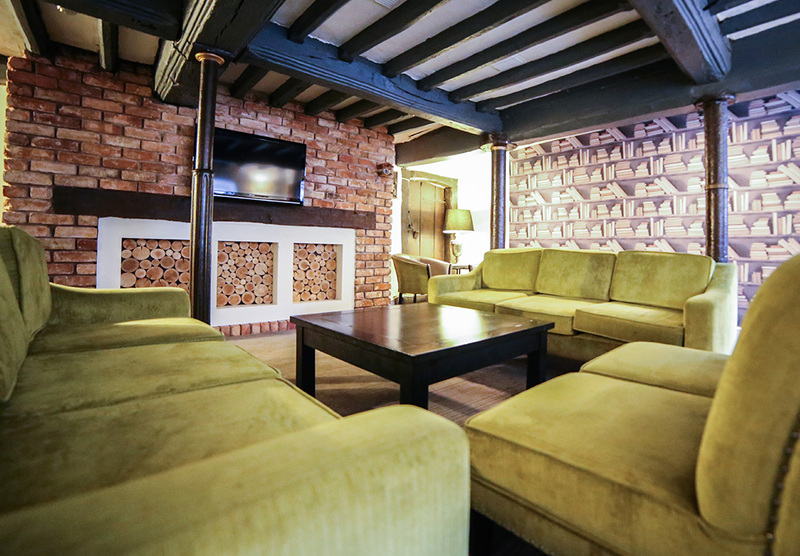 Book a table for dinner at the Faenol Fawr with options to eat in our oak panelled Tudor Room which oozes character or in our more informal main restaurant and bar area.